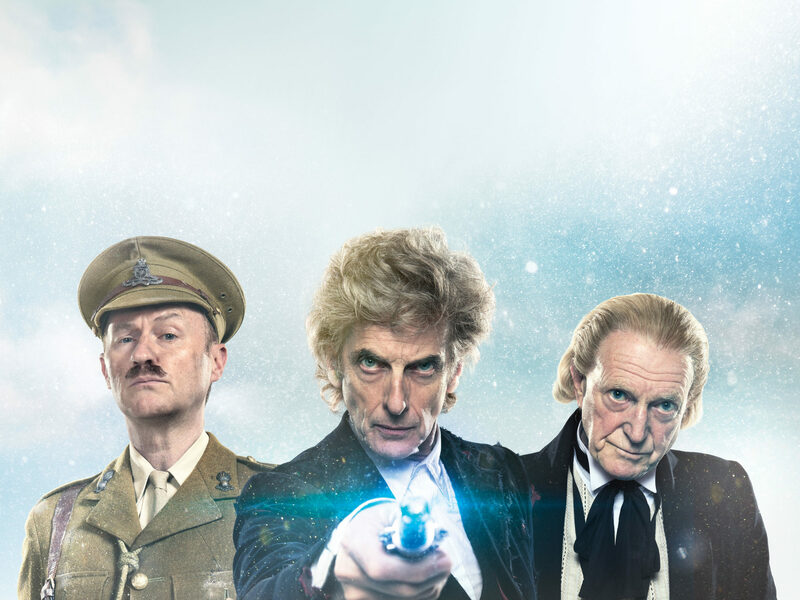 This might not shock you in the slightest, but David Bradley is very enthusiastic about Twice Upon A Time – and would subsequently be over the moon if he’s invited back! Bradley was appearing at the event alongside Claudia Grant, who played Carole Ann Ford (aka the Doctor’s granddaughter, Susan) in An Adventure in Space and Time. 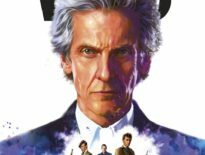 And of course, David’s conviction to being the First Doctor is no great surprise, as he’ll be starring alongside Grant – with Jemma Powell as Barbara, and Jamie Glover as Ian Chesterton – for Big Finish. Aside from An Adventure in Space and Time, Bradley’s now appeared in two episodes of Doctor Who so far: as Solomon the trader in Dinosaurs on a Spaceship (2012), and in this year’s The Doctor Falls, the cliffhanger of which leads into the festive episode. 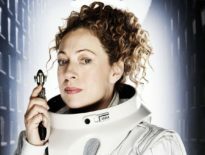 Though the transmission date is yet to be announced, we expect Twice Upon A Time to air on Christmas Day on BBC1.